Meshwork Consulting is a digital marketing agency focused on search, social and optimization. We’re passionate about measurable marketing and business results. We serve the B2B and B2C business in the IT channel, high-tech, logistics, supply chain management, manufacturing, collections, retail, foodservice, education and non-profit. Doug Metzgar spent 11 years in marketing with Fortune 100 electronics wholesaler, Ingram Micro, focused on strategically positioning the company as a leader in IT logistics and distribution. In addition to his strategic marketing work with companies like Cisco, HP, IBM, Oracle and others, he always kept his eye on the bottom line by optimizing internal processes and procedures, saving Ingram Micro hundreds of thousands of dollars a year. Later, he was the marketing manager for Dedicated Devices, a venture-funded market leader in home media automation. While there, he optimized its lead-generation tools to quickly connect prospective accounts with sales representatives throughout the U.S. He also developed client-facing technical support tools that increased customer satisfaction and reduced client support costs. 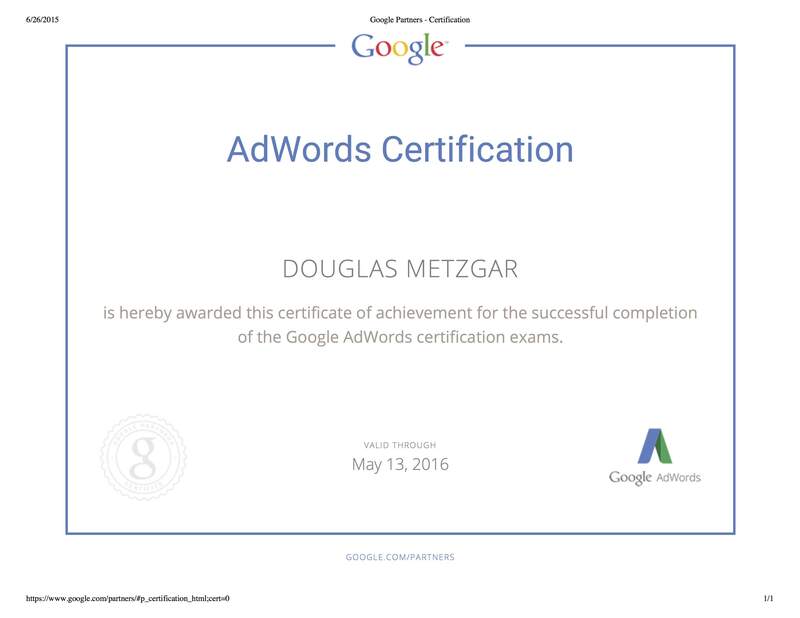 Mr. Metzgar is Google AdWords and Hubspot Inbound certified and is well positioned to provide the answers to help your business to move forward successfully. Give us a call at (208) 371-0027 today.